A community thrives when individuals and leaders speak up and drive progress. United Way Suncoast has formed key groups to lead United Way’s efforts in the community, in workplaces and in philanthropy. Connect with like-minded individuals across our community and engage in fun and rewarding activities throughout the year! Are you a young-ish professional? Do you want to grow your leadership abilities? Do you want to be a part of a super cool group of other young-ish leaders? Then join the Young Leaders’ Society! 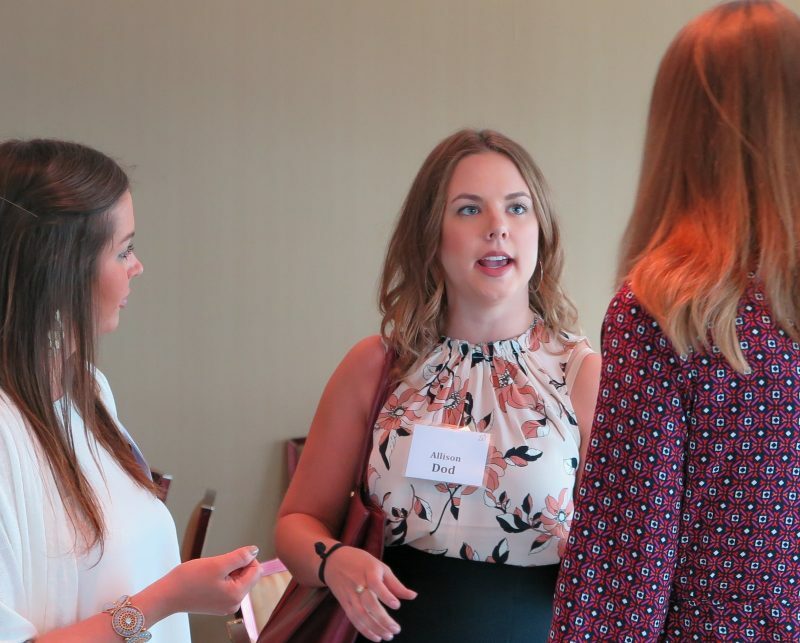 Come together with other young professionals in your area that are also passionate about their community to enhance your professional, social, and philanthropic development. Attend exclusive professional networking and development events. A great way to boost your own career! Volunteer on community projects and activities through United Way. Meet new people and find your own path in your activism. Attend Young Leaders’ Society social events and get to know others that are just like you! For more info, contact yls@uwsuncoast.org. Join Women United and be a part of something powerful: a community of smart and successful women working together to achieve common goals for the betterment of all. With support from United Way and through collaboration with community partnerships, Women United make a measurable impact in the youth of our community, especially in early literacy. We are women of all ages, backgrounds and career paths who are stronger together by putting our time, talents and resources together. Become a woman United and combine your strengths with those of other women to generate an unmistakably positive force in your community. For more information, contact Val Yates at (941) 328-6986 or email wu@uwsuncoast.org.